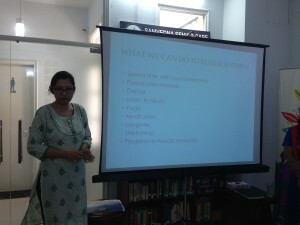 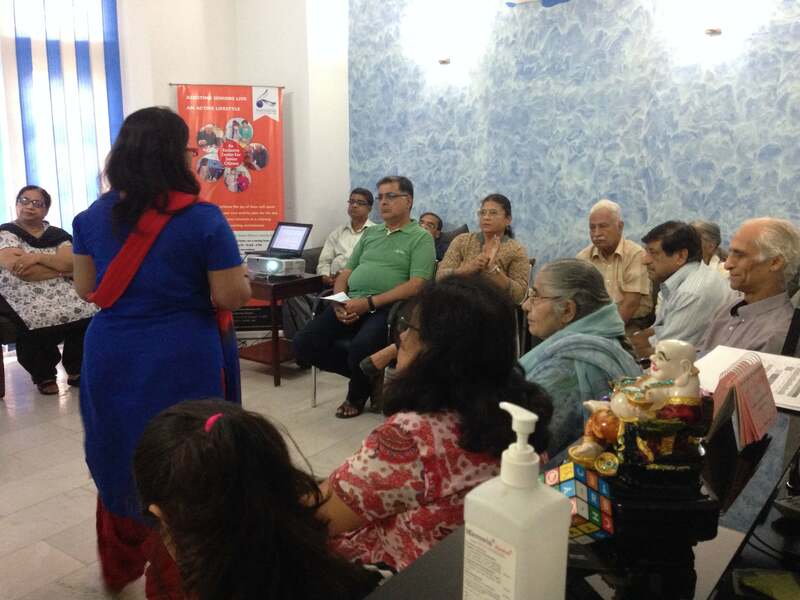 A workshop on stress management was organized by our counselors at our Senior Activity Centre. The aim of the workshop was to introduce the members to simple techniques to help manage stress. 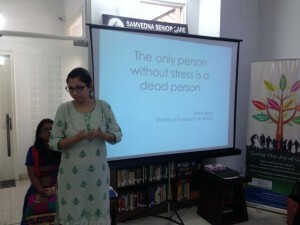 The care givers presented some relaxation techniques like chanting, deep breathing and physical exercises. 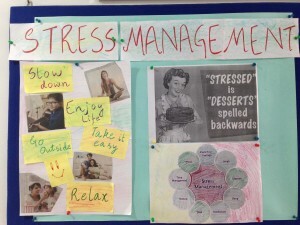 The members also shared how they try to relieve their stress. While one of the members liked to talk it out, another takes long walks and a third one liked to divert her mind into some other activity. At the end of the workshop an activity was conducted in which participants were given real life stress invoking situation and were asked how they will react in that situation. 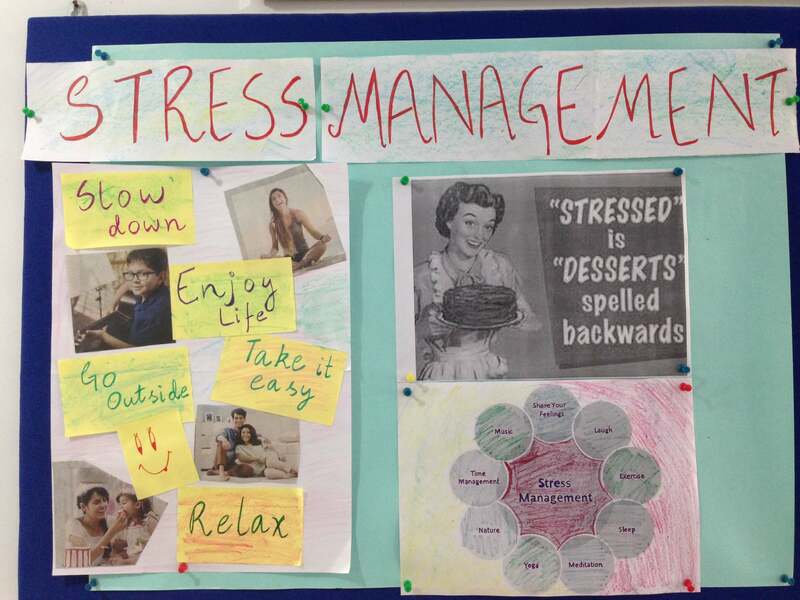 The workshop was well received and members learnt to be aware of their stress levels and to manage stress.